The St. Andrew’s Society of Pittsburgh promotes and preserves Scottish heritage in the greater Pittsburgh area. We give scholarships to people living in the greater Pittsburgh area, who are studying the Scottish arts. Scholarships are awarded each Spring, and application forms are available from January 1. 2018 Scholarship information and application forms are offered below for information and for you to print out. Please address applications to Dale McLeod at the address shown on the form. 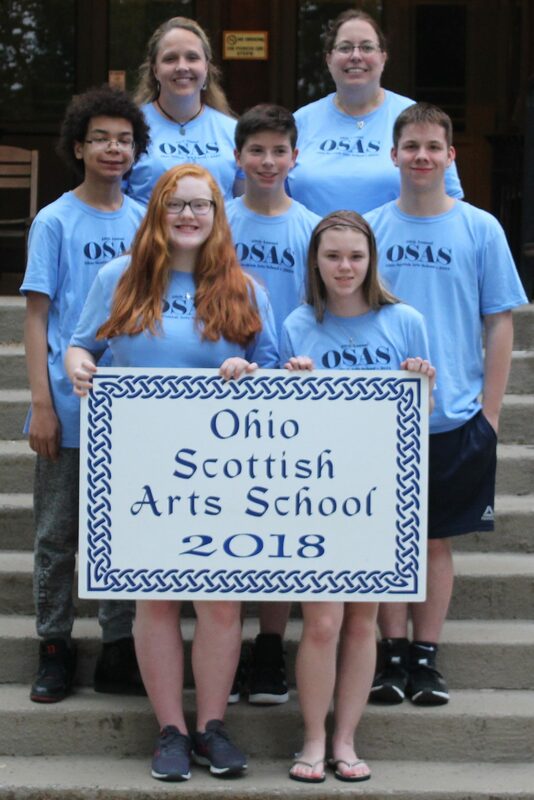 2018 scholarship recipients at the Ohio Scottish Arts School.